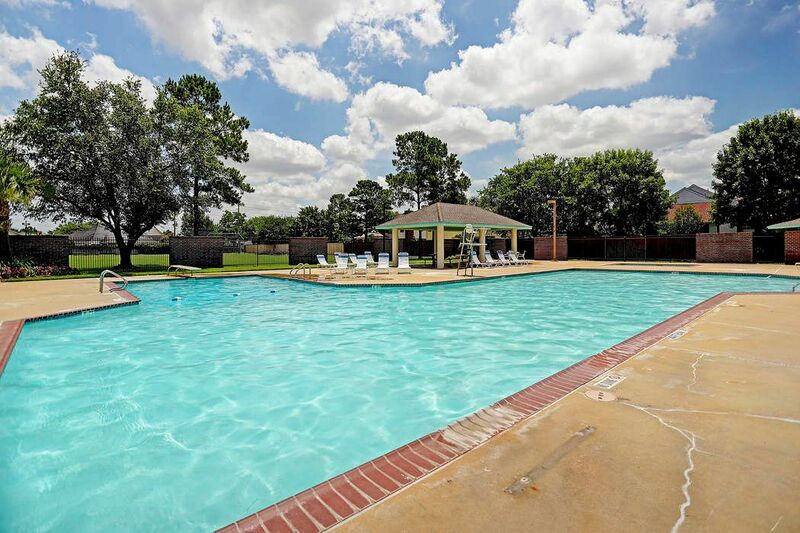 17522 Hamilwood Drive, Houston, TX 77095 | Martha Turner Sotheby's International Realty, Inc. 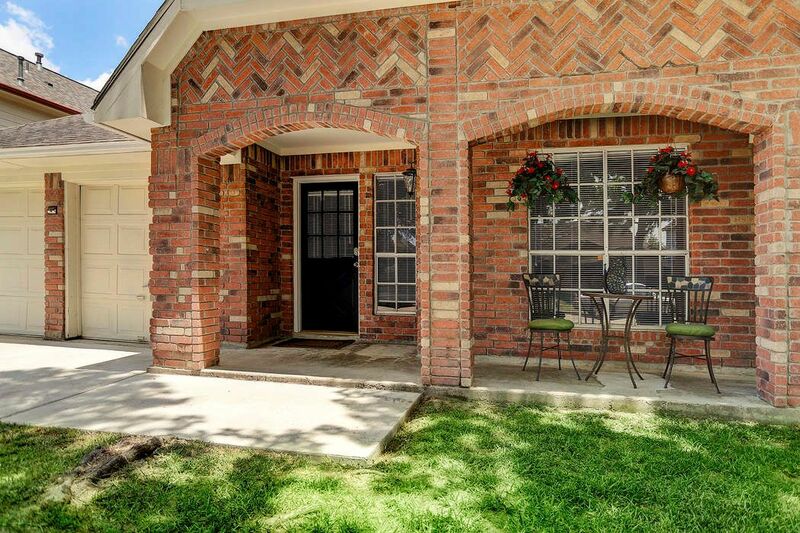 Welcome home to 17522 Hamilwood Dr. The driveway is new, and this front walking pad was added on as well. Notice the beautiful covered porch. Formal living room looking into the formal dining room. 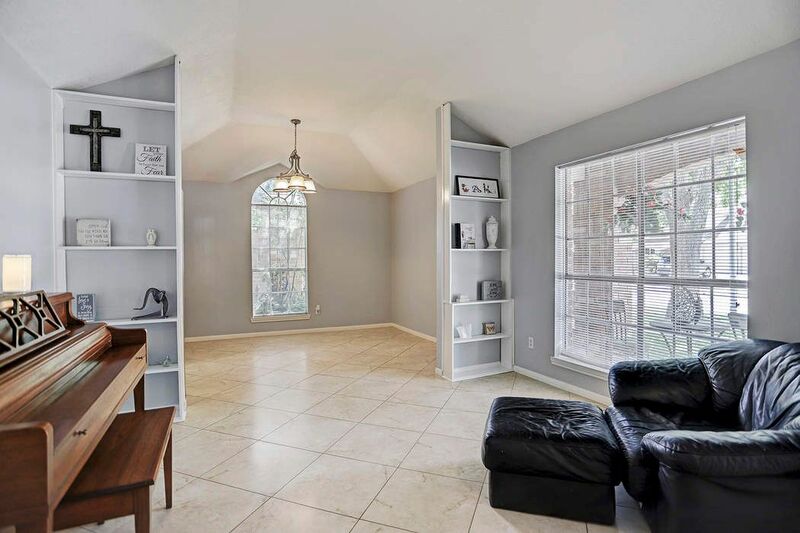 New paint, tile throughout, high ceilings, and built-ins. Formal dining room looking into kitchen area. 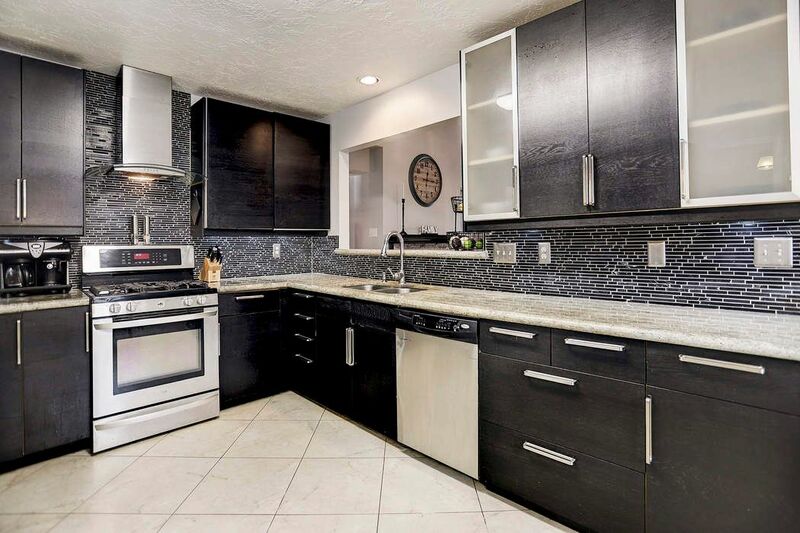 Stunning, completely remodeled kitchen with recent cabinets, granite counters, stainless steel appliances, and a beautiful back splash to tie it all together. Another view of the kitchen looking from the breakfast area into the formal dining. 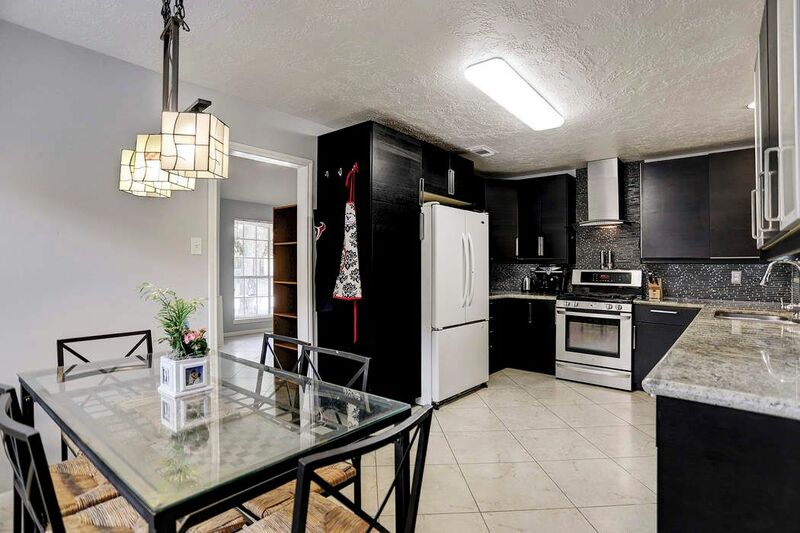 The kitchen is open to the den with a large breakfast bar. 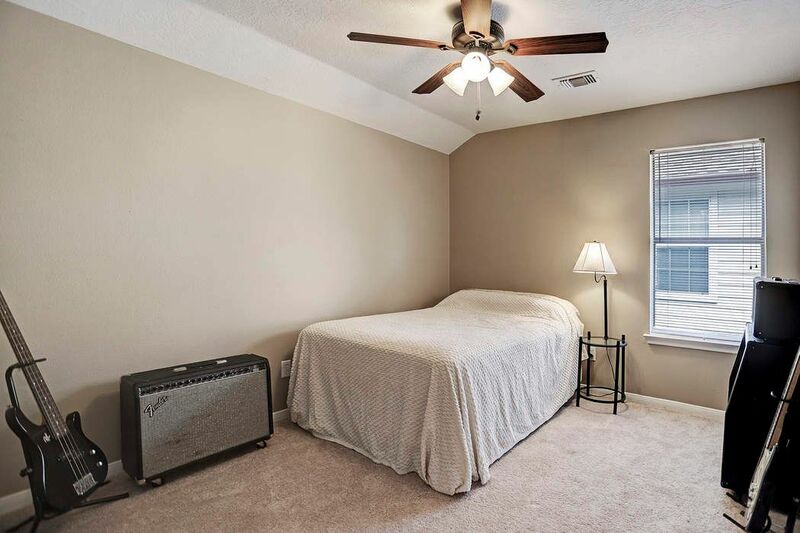 There are many options to stage this room to suit your needs. 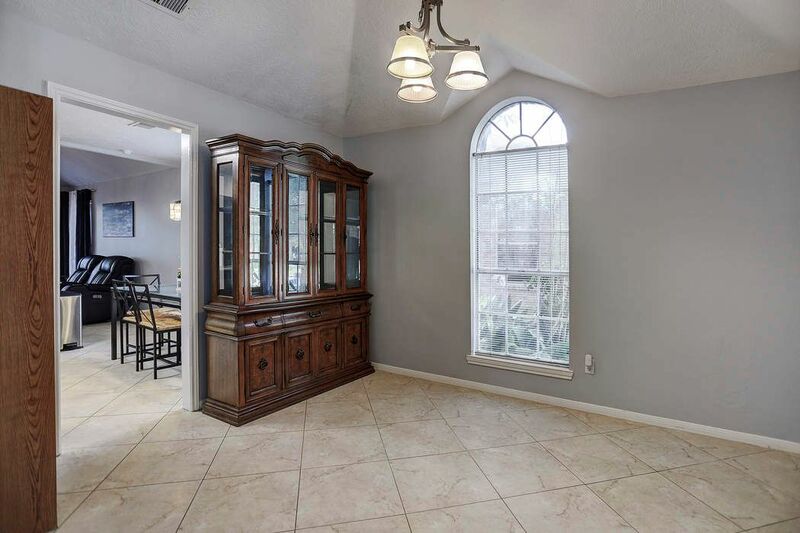 Beautiful cathedral ceilings, over sized tile, gorgeous fire place surround, and lots of natural light. 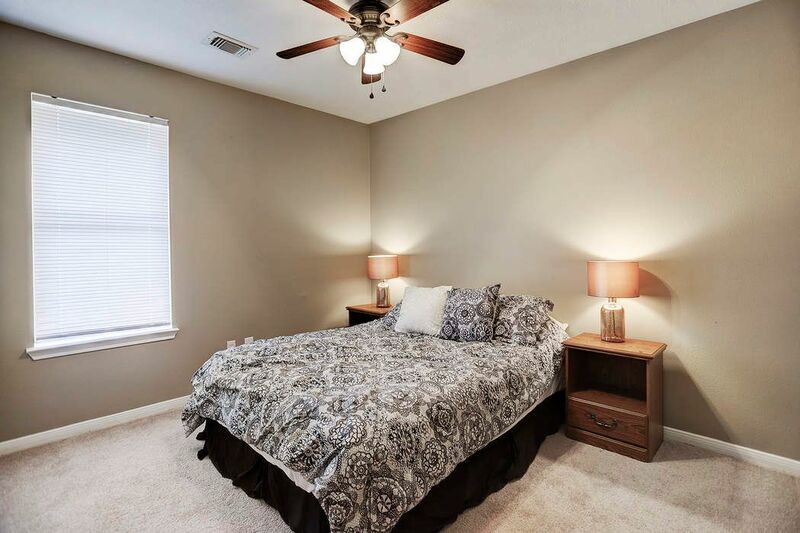 Huge master bedroom down with the same tile throughout the downstairs along with the same fresh paint. 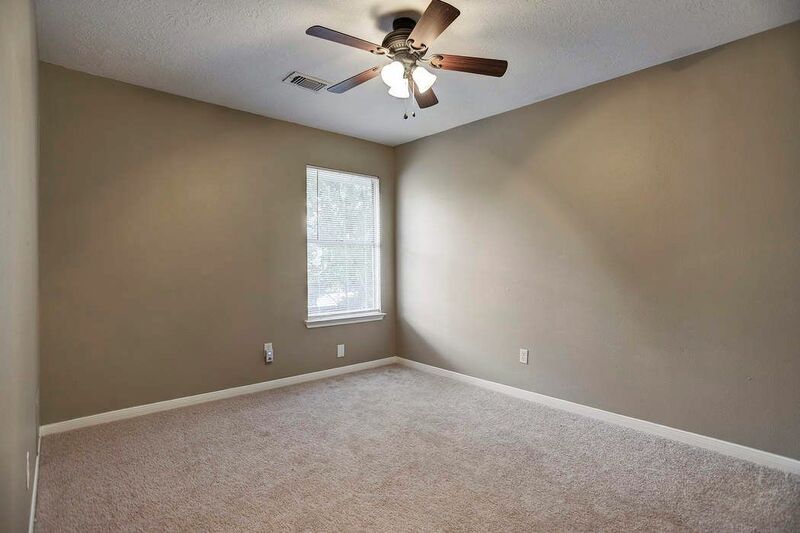 There is plenty of natural light in this room. 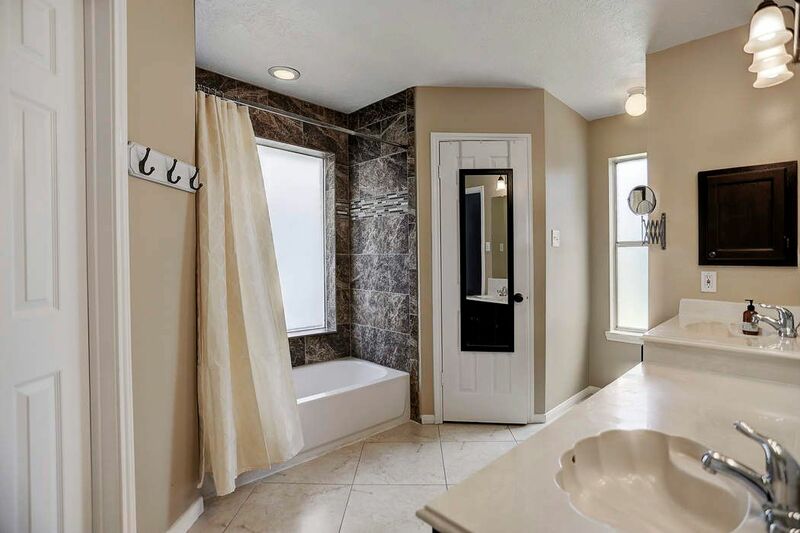 Gorgeous shower was just refinished in the large master bathroom with two sinks and two separate closets. Guest bath upstairs has also been redone. 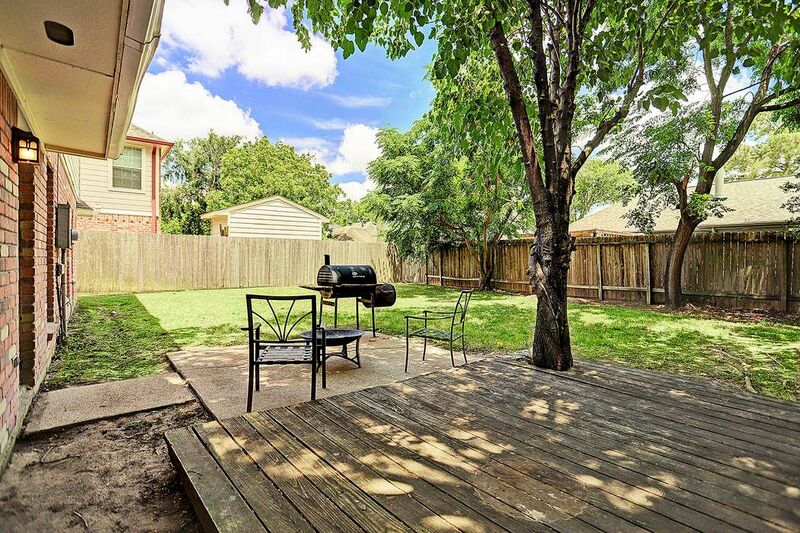 Large, beautiful back yard with a patio and deck. 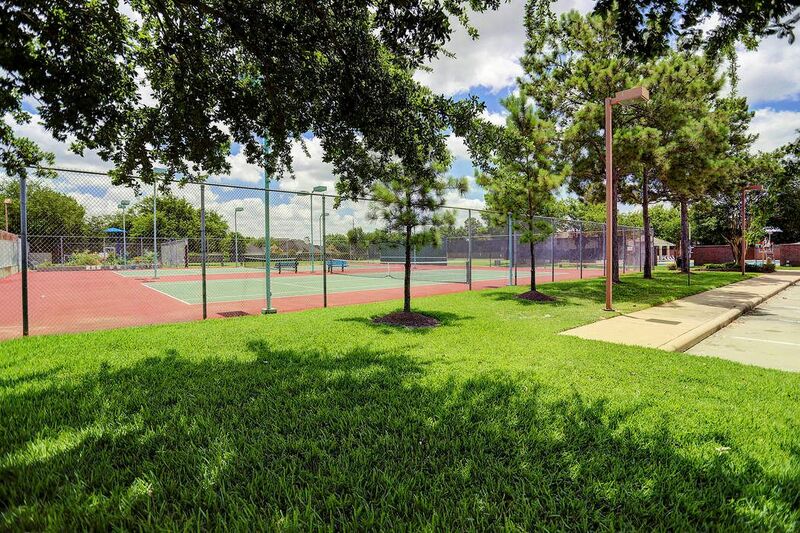 Neighborhood tennis courts right around the corner. 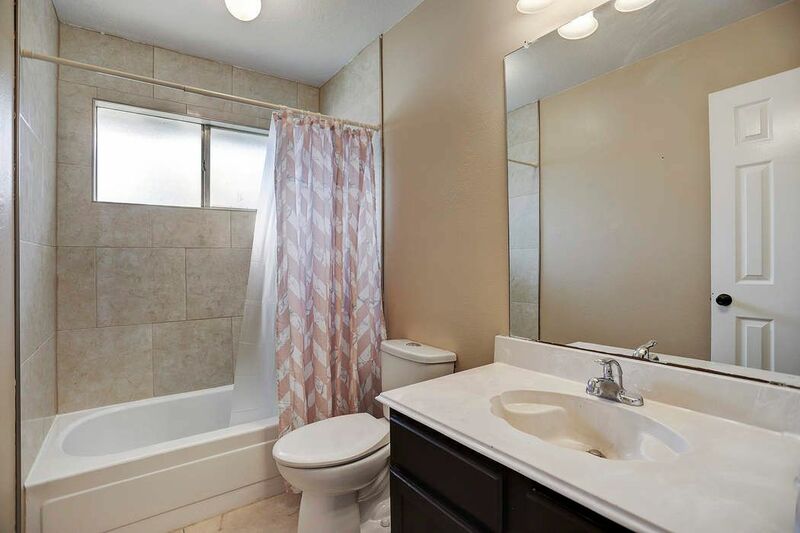 $199,900 4 Bedrooms2 Full / 1 Partial Baths2,261 sq. ft.
Never flooded! 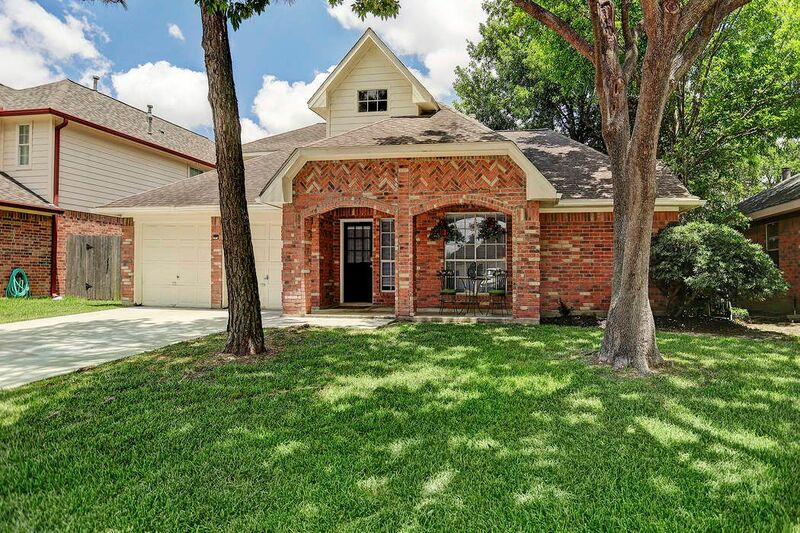 Absolutely stunning, remodeled beauty in the desirable Copperfield area. 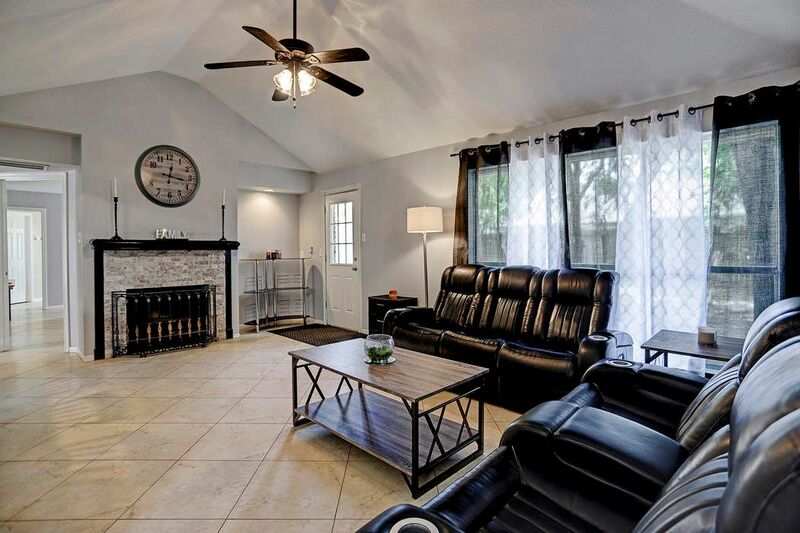 New paint, updated flooring, a jaw dropping kitchen with granite, new master shower, and a beautiful stone fire place. New driveway. 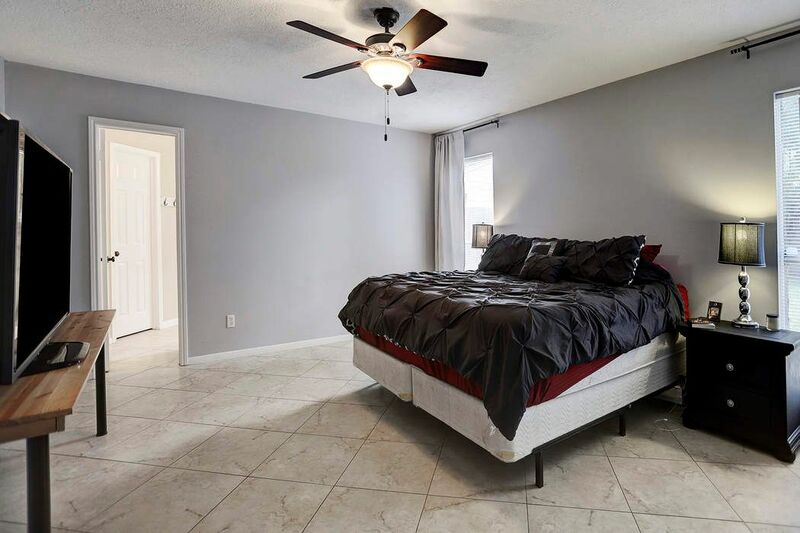 The master bedroom is downstairs, and the cathedral ceilings make the home feel grand while also featuring the open concept between the kitchen and den. 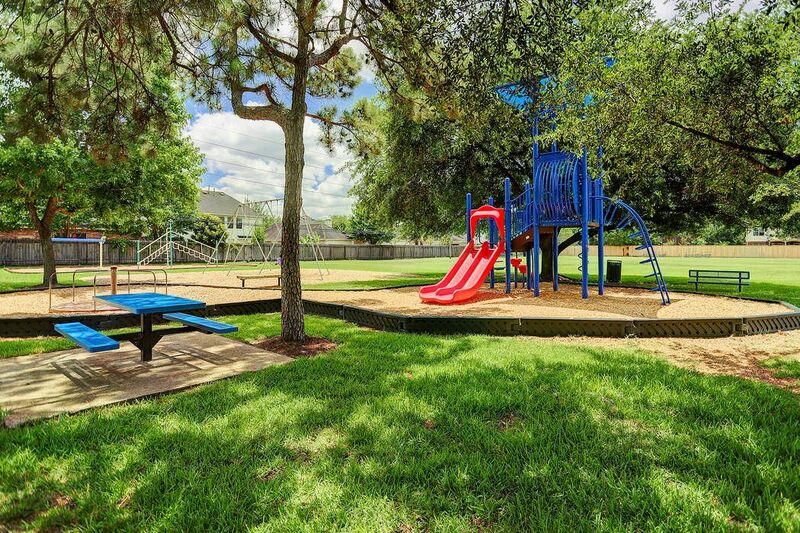 Nice quiet neighborhood and within walking distance to school. 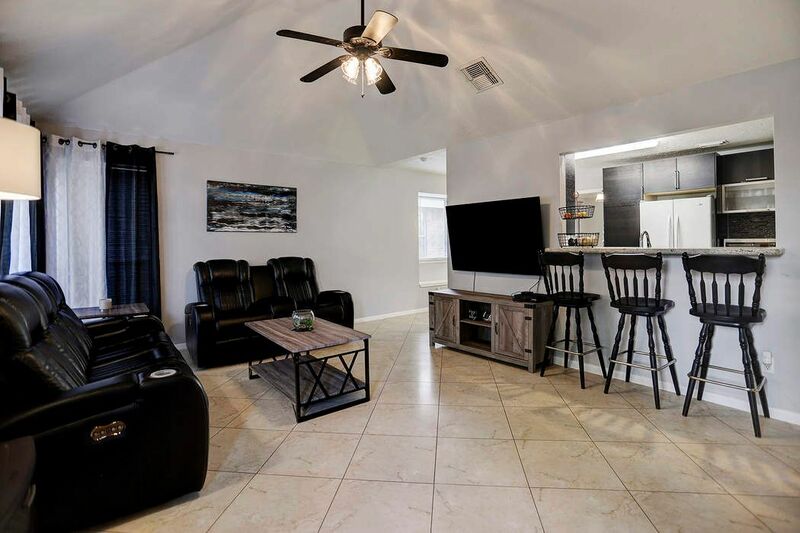 Don't miss out on the chance to make this house your home.